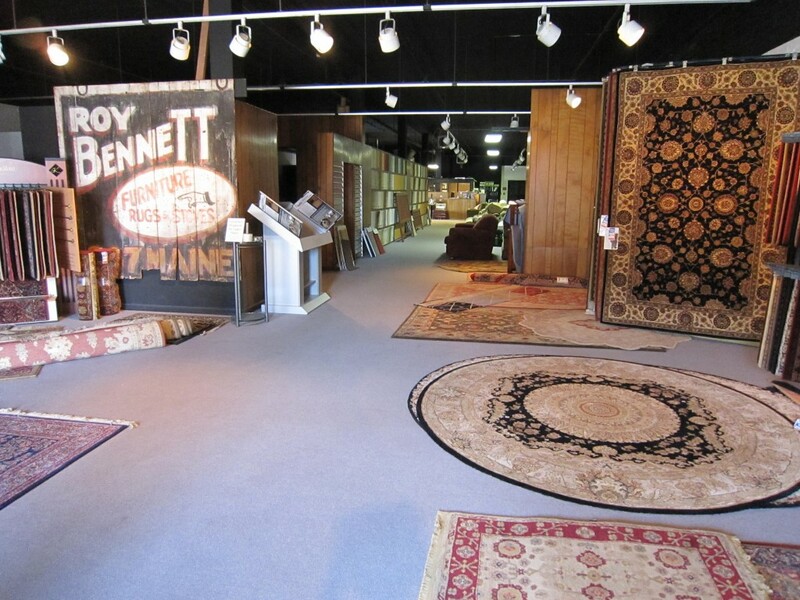 The doors of Roy Bennett Furniture were first opened in 1914. Robert LeRoy Bennett, known as Roy, with a fifth grade education, started selling furniture door to door from a catalog to young Quincy couples. In 1927, he bought the land where the Lincoln Douglas Apartments now stand intending to build his new store in that locale. 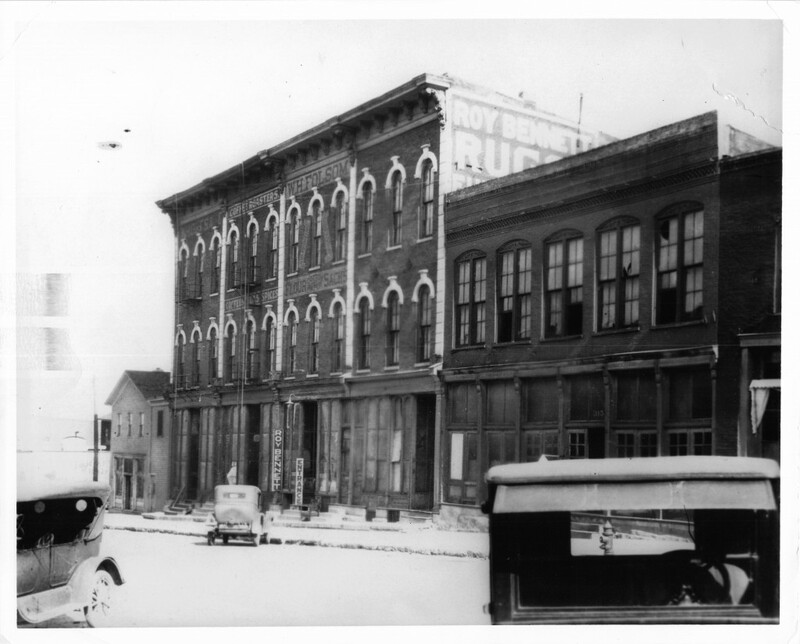 In 1928, he sold the property and bought the 300 block of Maine Street and built three buildings for his furniture store and warehouses. In the height of his career, Roy owned multiple furniture stores spanning the midwest. For Roy, furniture was his passion and his hobby. He spent his summer months vacationing in Michigan and touring the famous furniture factories there and befriending their founders. He would return with loads of fine furniture to stack (often three tables high!) in the store. He was dedicated to quality and customer service. Today, we still uphold these same ideals. For many Adams county natives, the store’s physical structure is as fascinating as the fine furnishings housed here. One of three original buildings, the storefront has maintained it’s original integrity with vintage tin ceilings, the ‘cage’ from an early Quincy department store, and the old freight elevator that many remember from their early childhoods. Now in our 96th year, Bennett’s is a fifth generation family operation. We still pride ourselves on providing our customers with exceptional quality, unique pieces, affordable prices and unparalleled customer service.